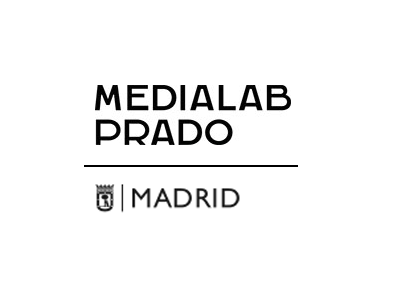 Medialab is a citizens’ laboratory in Madrid, funded by the municipality, that serves as a place of encounter for the production of open cultural projects and promoting a participatory, horizontal and experimental citizenship culture. Keywords that describe its function are urban commons, digital culture, working groups and prototyping. Since 2015, municipalist platforms emerging from social mobilizations have managed to become part of city councils and transform the way we understand urban space, public services and citizenship: Medialab devotes significant part of its work into designing new participation technologies that would incite a new deliberative and direct democracy combining digital and face to face processes. OLA is interested in mapping Medialab’s activities, both in theory and in practice so as to understand how grassroots processes are transferred and crystallized into institutional practices and methodologies that facilitate citizenship participation in innovative ways. Our main interest is to decipher digital participatory tools and platforms (such as decidim and consul) in ways that could be make them applicable to different urban contexts.